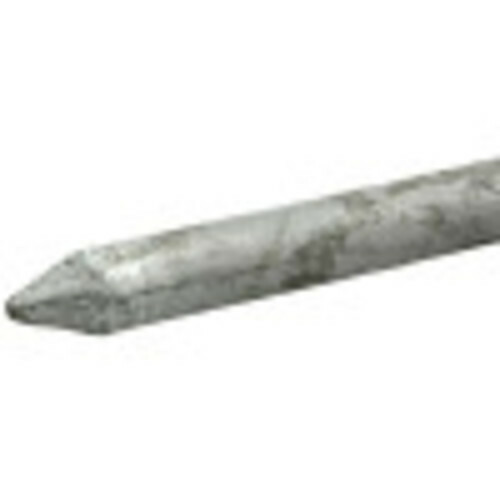 Fas-n-Tite Common Spikes are perfect for landscape timbers, railroad ties and long home construction. 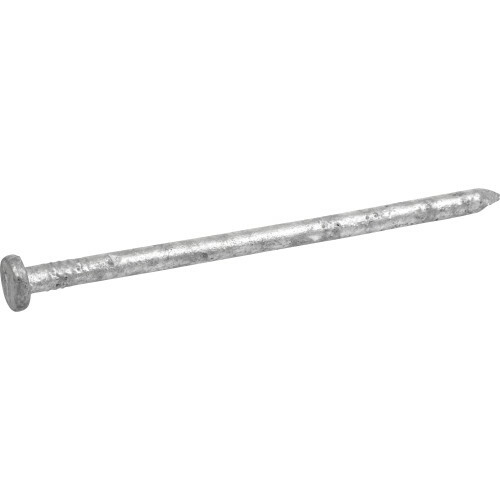 These nails are hot-dipped galvanized with a smooth, thick shank and flat head. 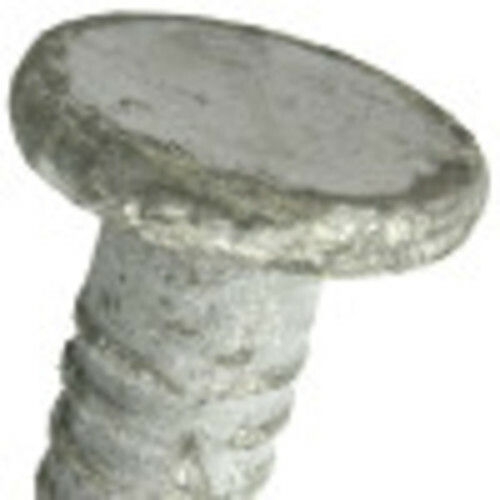 We recommend these nails for exterior use and with treated lumber. 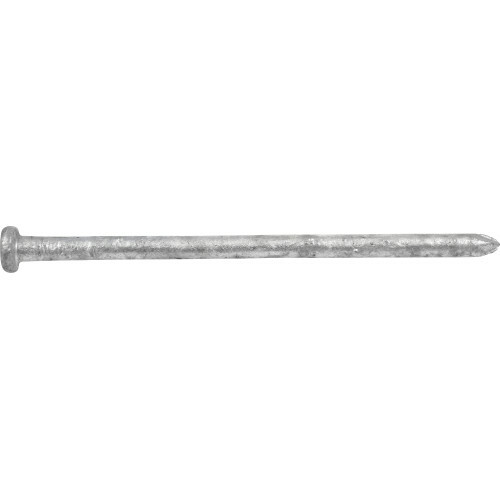 3/8" x 8" 3/8" x 10" 3/8" x 12"